About the plant: Juniper is an evergreen bush that reaches a height of up to 6 feet. It has silvery green needlelike leaves and bluish-green cones that produce berries. Spiritual uses: Just as juniper berry can be used to cleanse and detoxify your body, the same is true for cleansing your aura, or energy field. 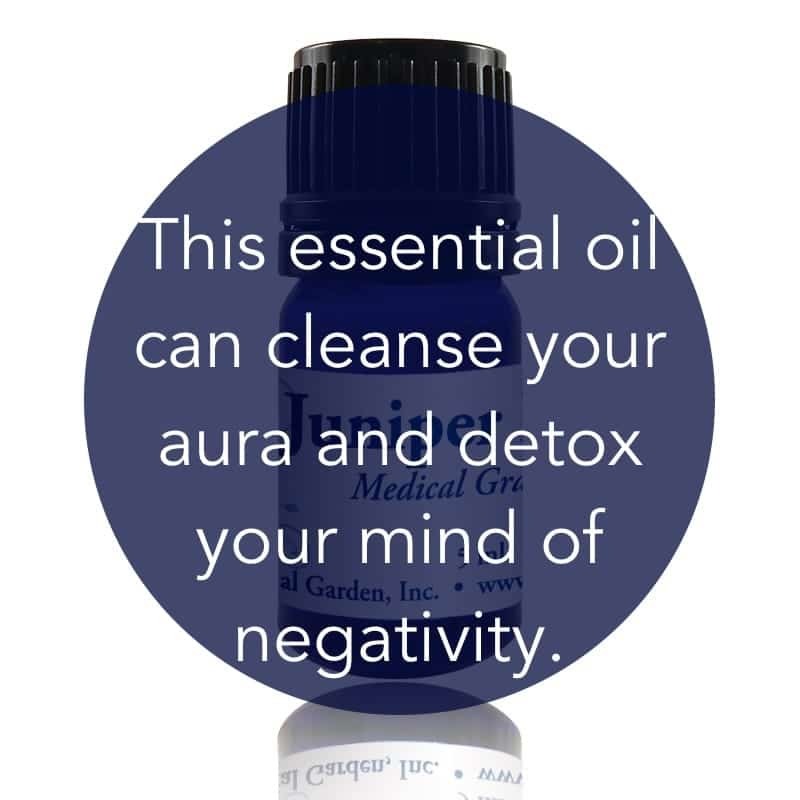 Mental uses: Use juniper to detox your mind of repetitive negative thought patterns. Emotional uses: Juniper berry oil is a good addition to a synergistic blend to help you release stress and improve your ability to relax. Physical uses: Juniper berry removes toxins from the body, especially in the case of drug abuse, alcoholism, and smoking. 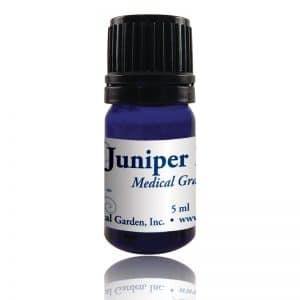 Juniper berry is a diuretic and is helpful for cleansing of the urinary tract through inhalation and topical application with a carrier oil on the soles of your feet. For your safety: Avoid use in cases of kidney disease. Do not use if pregnant or nursing.